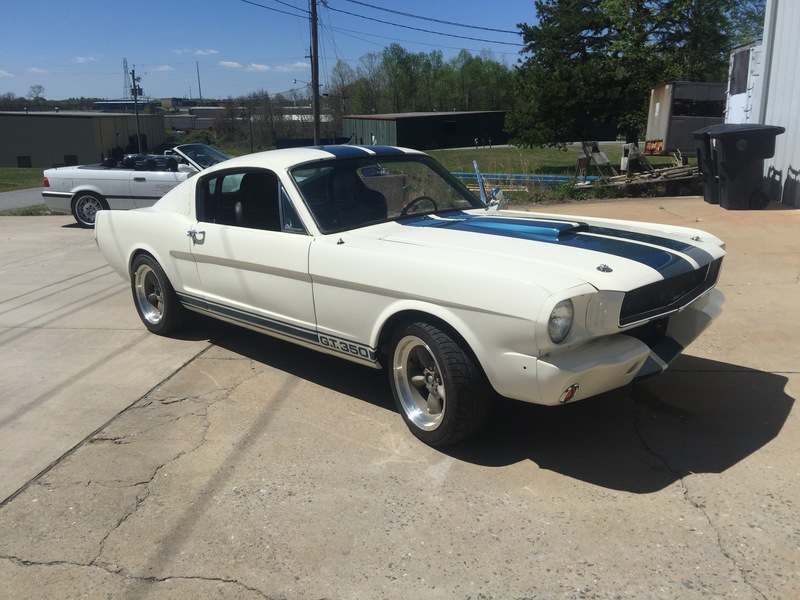 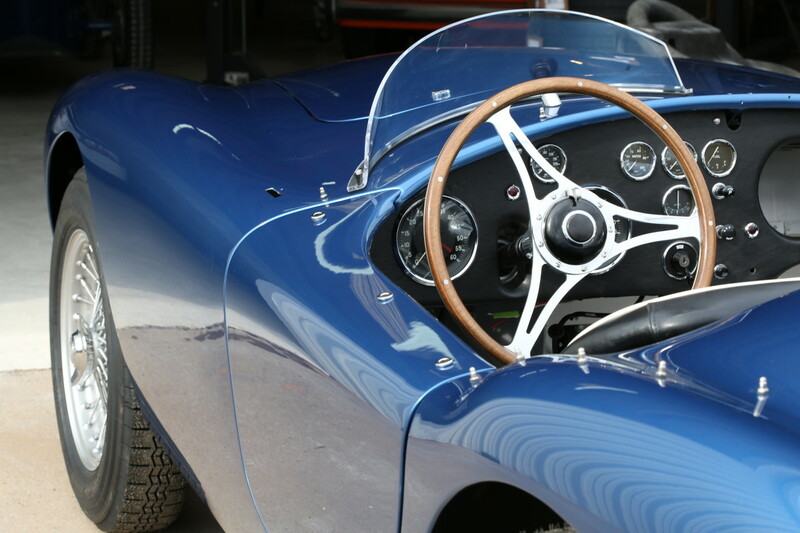 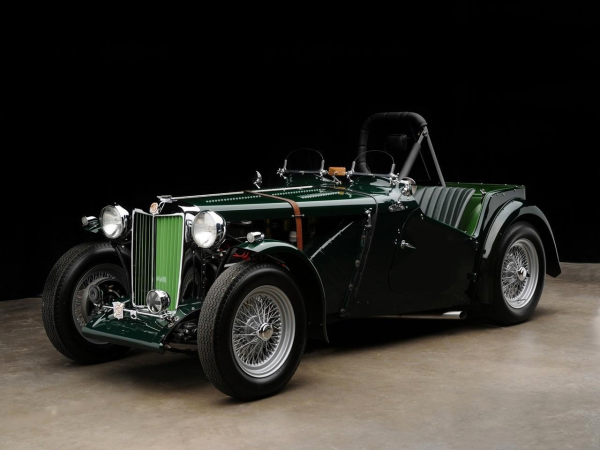 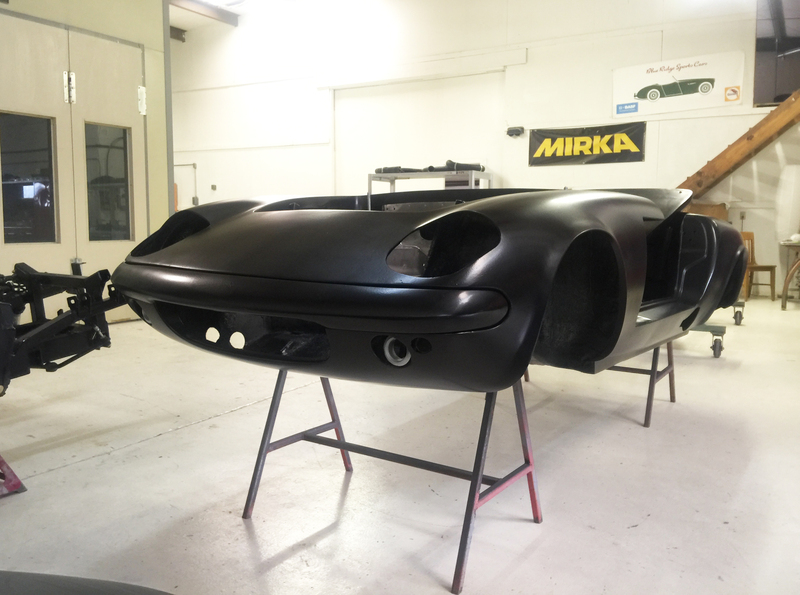 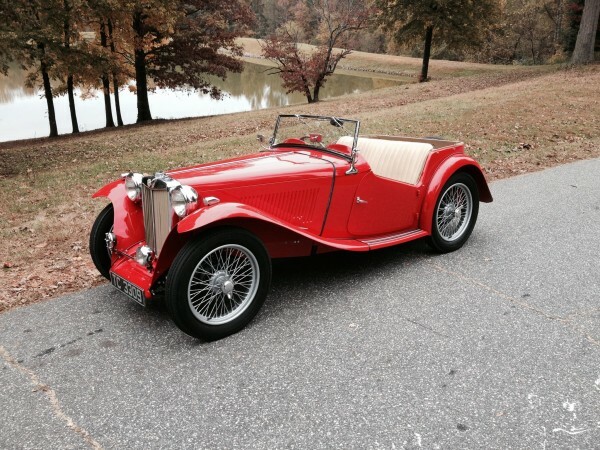 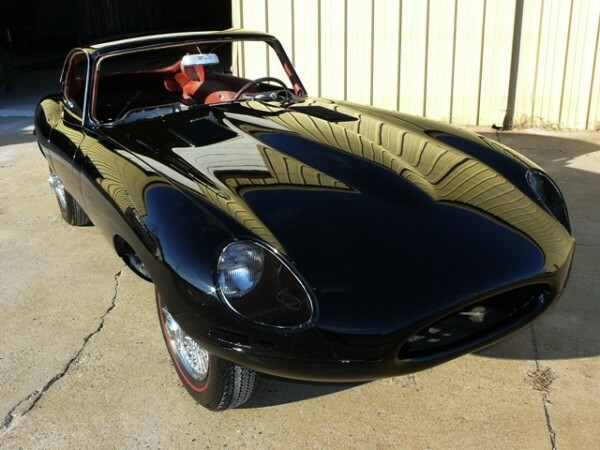 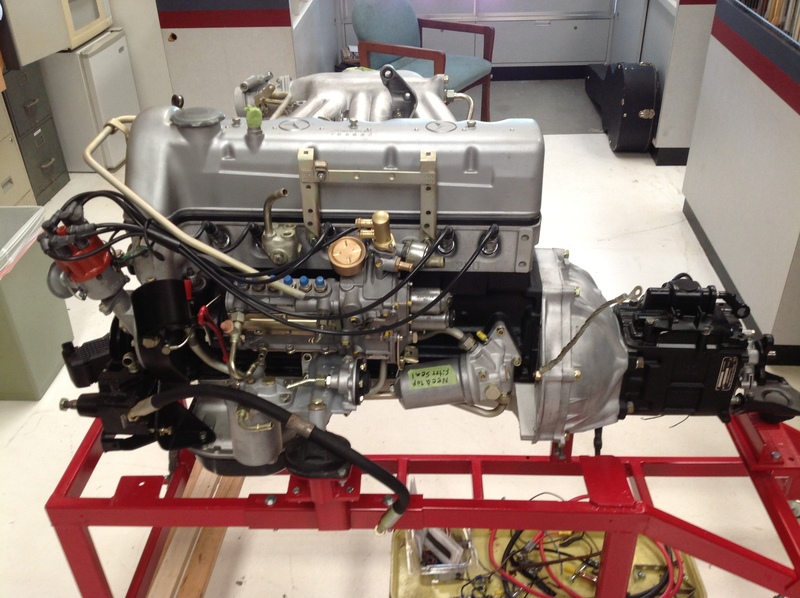 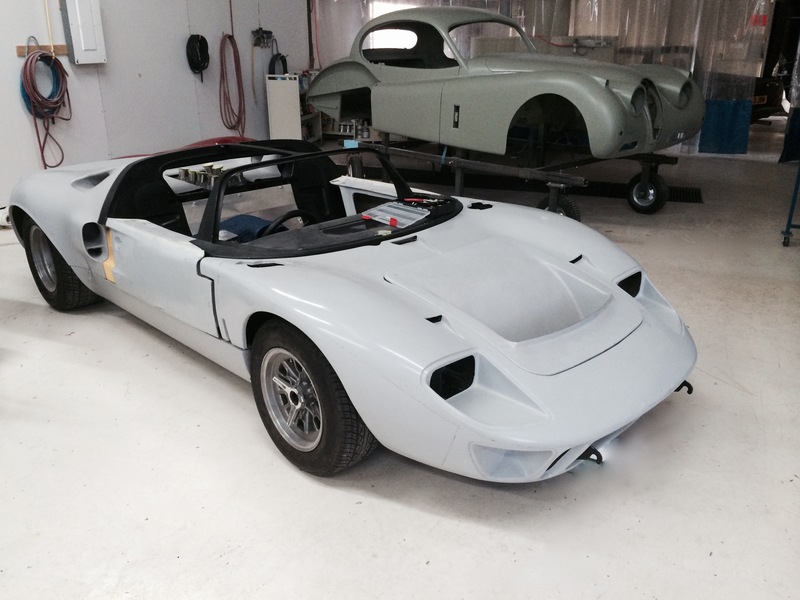 The Experienced Master Craftsmen at Blue Ridge Sports Cars Inc. all have decades of experience, and proudly Restore Vintage Sports and Racing Cars for the Serious Collector. 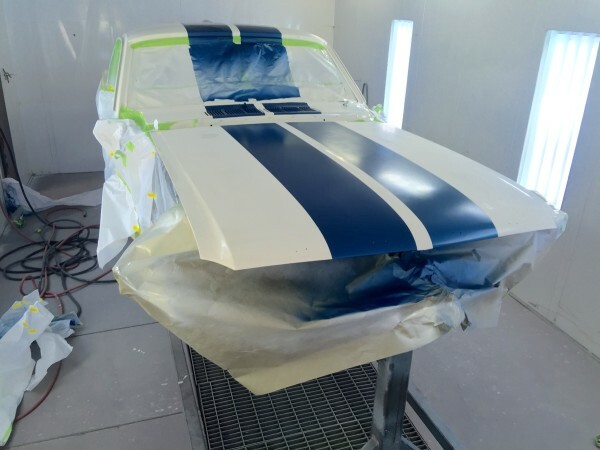 The Team is eminently qualified to handle any restoration in a professional and meticulous manner, and to offer expert advice on the project at hand. 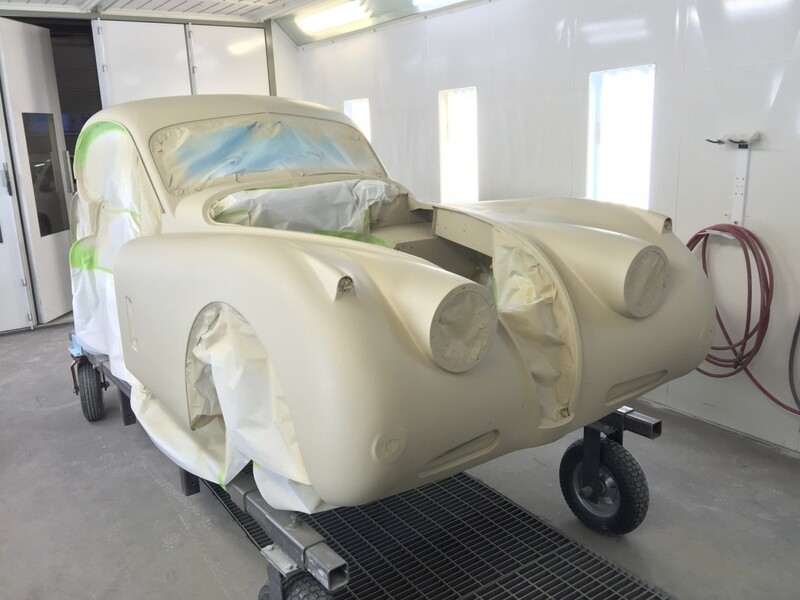 All work is undertaken in-house within our fabulous 20,000 sq.ft. 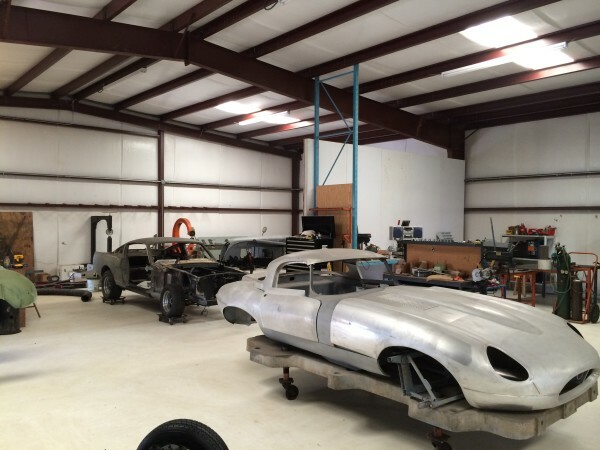 of Purpose Designed and Fully Equipped Modern Workshops. This maximises our control over the thousands of parts handled during a restoration, preventing waste and loss of time, so reducing the final cost of a restoration. 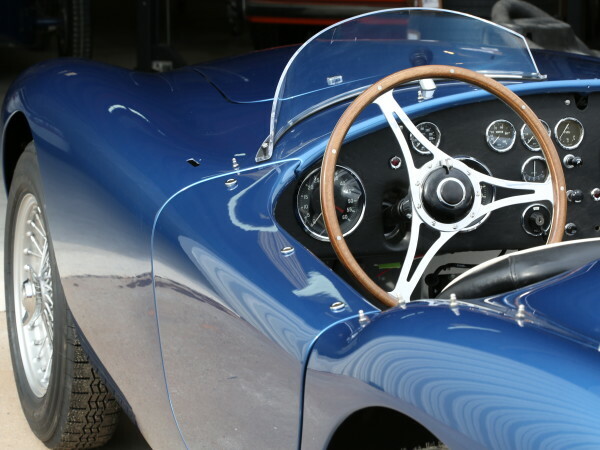 Doing it all under one roof enables us to keep close watch on the quality of the work, and this is essential to maintain the perfectionistic standards of engineering we offer.